A sickness has swept through the town of All Hallows, and the occupants have become more deranged than usual. Not to worry the Plague Doctor is on site and working feverishly to combat the outbreak. Come explore 3 of our attractions rolled into 1 amazing experience for 1 NIGHT ONLY! 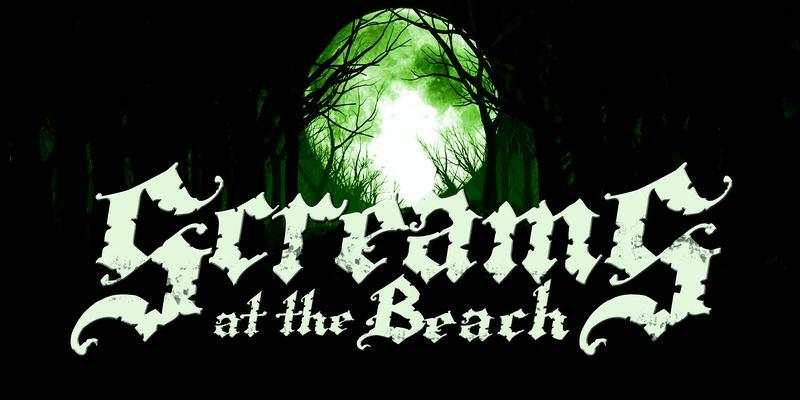 10 Nights of Terror coming this October to Screams at the Beach in Georgetown, DE. 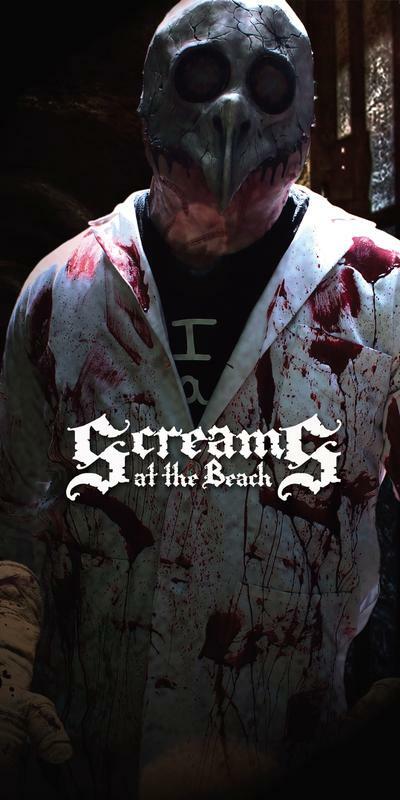 Don't miss the multi award winning scream park terrorizing you this fall! 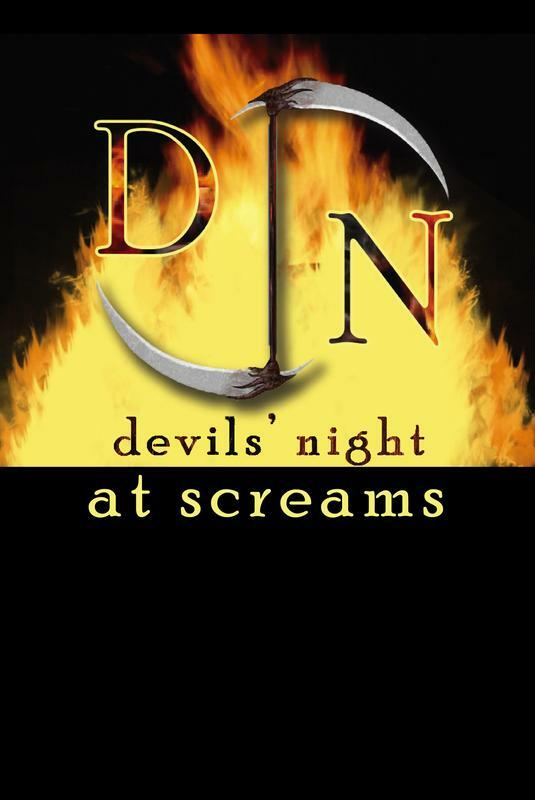 Enjoy a night at the scariest attraction in Maryland, Delaware, and Pennsylvania! 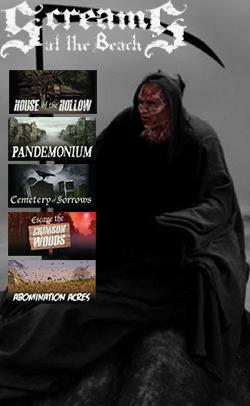 Can you survive 5 attractions with over a mile of terror? Buy your tickets now!